We worry about so many things that have an effect on our mood, relationships, and quality of life. We carry so much baggage from the past that contributes to us being tired, stressed, and not as fully alive as we would like to be in the moment. We have no control over anything or anyone in the outer world, we only can choose in every moment how we will respond. Choose to use the experiences life gives you as lessons and begin each day new, with a clear mind and a grateful heart. 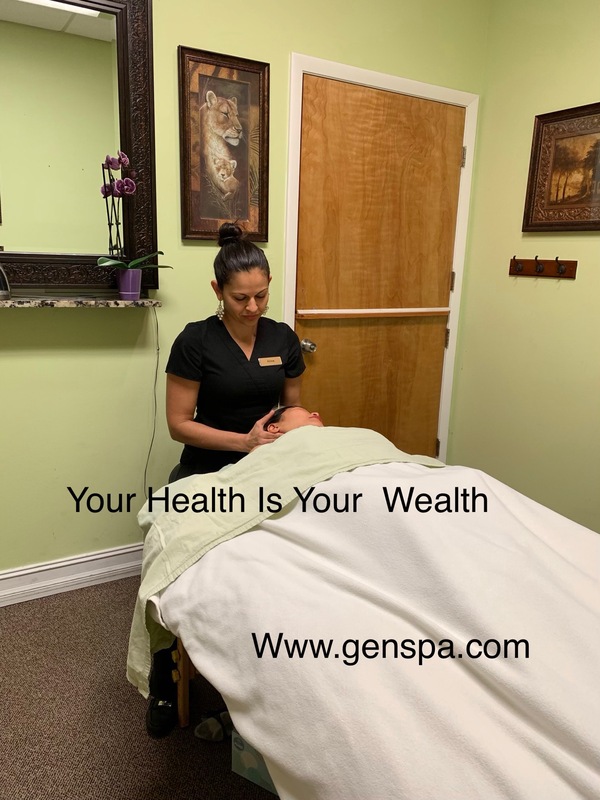 We suggest to come to Gen Spa for healing the mind, body and soul.